Recovery There are 13 products. 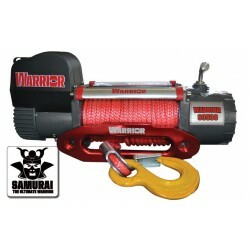 Warrior S12000 SAMURAI 12 000lb 12v/24V ELECTRIC WINCH Superb high specification winch. 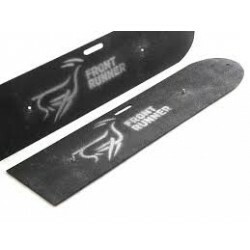 Ideal for recovery and 4x4 applications. 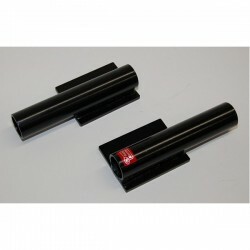 The ‘bigger brother’ of the 9500TDS. The 12000lb model can deliver 5.4 tonnes of raw power with more than 30% less current draw than its rivals. The innovative external break and highly efficient 6.0hp motor ensure this is the ideal choice for heavy duty applications. 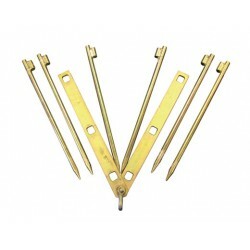 Also available in the TDSi “bridge type”. 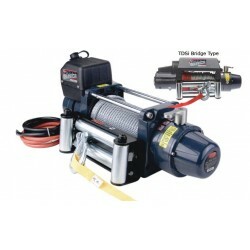 Superb high specification winch. 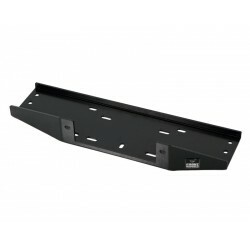 Ideal for recovery and 4x4 applications. Outstanding features include high quality series wound double sealed motor with brass fittings, heavy duty waterproof contactors, double sealed drum on maintenance free bearings, quiet, efficient full steel planetary gearing. 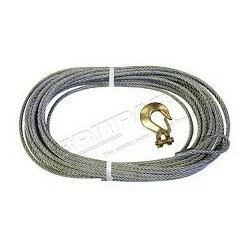 Comes with aluminium fairlead and fittings as standard. 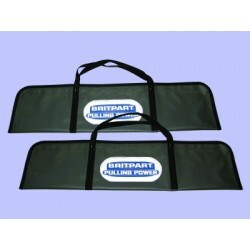 Jacking Points suit use with HiLift Jack Adaptor (Pair) Weld or Bolt to chassis or bullbar to allow secure connection of a Hi-Lift jack when fitted with our Jack Adaptor. Sand Lizard Pair Fibreglass Sandtrax A compact and lightweight vehicle rescue solution. These portable tracks are the easy way out. This useful tool will not only save you time, and money, it may just save your vacation. 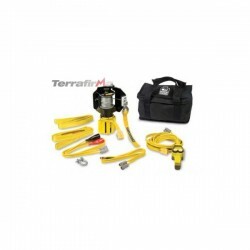 Winch-In-A-Bag- a convenient self recovery winch kit with everything you need to keep going. 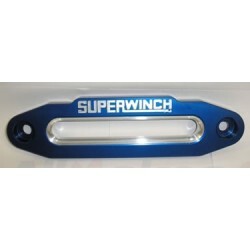 Universal Winch Plate ​A universal winch plate that fits to most vehicles given that custom brackets are made to fit the winch plate to the vehicle.